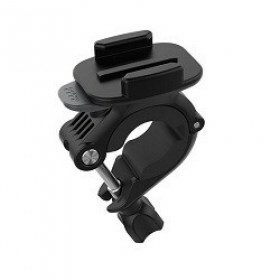 GoPro Vented Helmet Strap Mount - Attach your GoPro to a vented bike, ski, kayak or other helmet., compatible with all GoPro cameras. 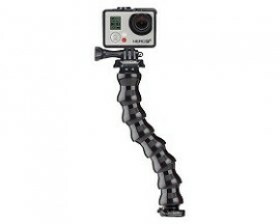 GoPro Gooseneck -this bendable neck delivers versatile camera-angle adjustability, making it easy to capture a wide range of perspectives. 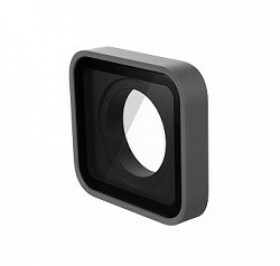 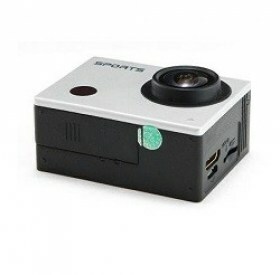 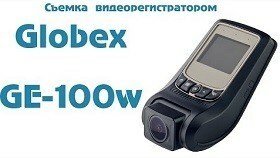 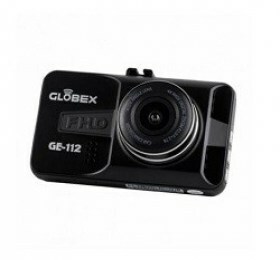 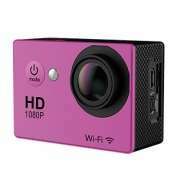 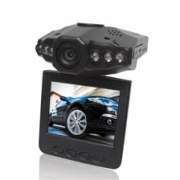 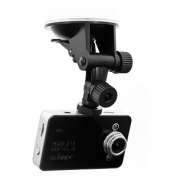 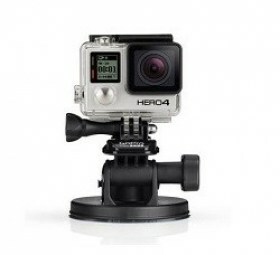 Can be combined it with any GoPro mount that features a quick release base, compatible with all GoPro cameras. 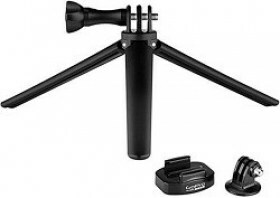 GoPro Tripod Mounts - attach your GoPro to any standard tripod with the Tripod Mount and Quick Release Tripod Mount. 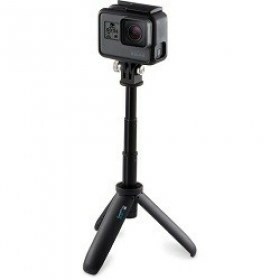 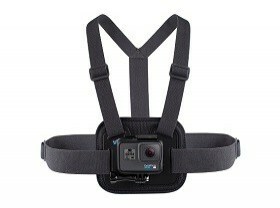 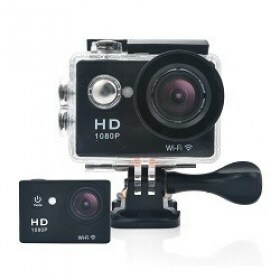 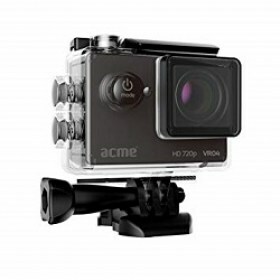 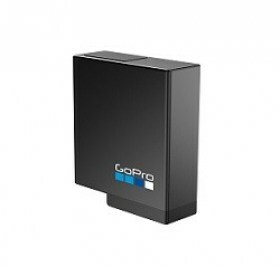 Also includes a Mini Tripod that attaches to your GoPro's frame or housing, compatible with all GoPro cameras. 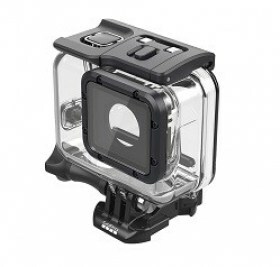 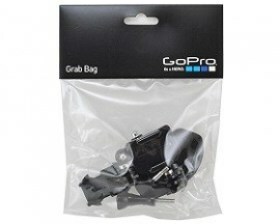 GoPro Grab Bag -give yourself more mounting options and spare parts. 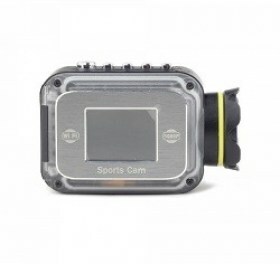 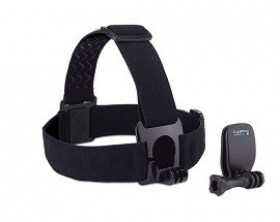 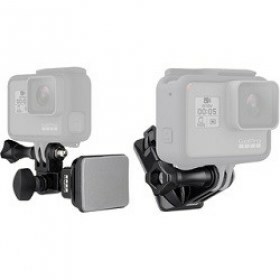 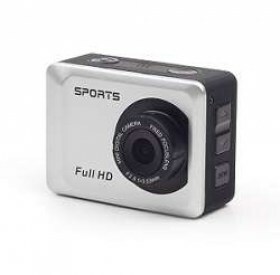 Includes Curved and Flat Adhesive Mounts, two Mounting Buckles, a 3-Way Pivot Arm, plus a variety of short and long thumb screws, compatible with all GoPro cameras. 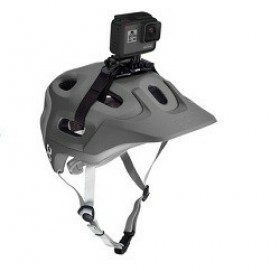 GoPro Head Strap + QuickClip -wear your GoPro on your head with the Head Strap, or use the QuickClip to attach it to a backwards baseball cap or other 3mm to 10mm thick object, compatible with all GoPro cameras.